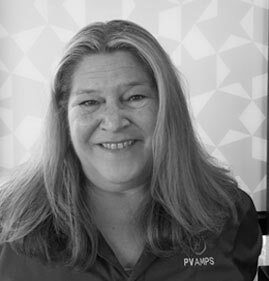 Carol Ann brings over 12 years of solar PV industry experience to the PV AMPS team. She is responsible for creating the foundation of policies, procedures, and compliance roadmaps in everything from contract deliverables to process improvement to facilitate our consistent delivery of high quality solutions for our clients. 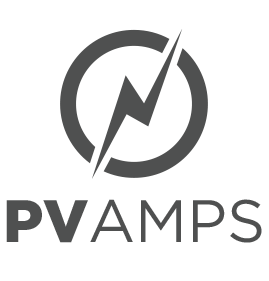 With over a decade of solar project and program management, her diverse solar industry background provides an in-depth knowledge across many industry sectors in both distributed generation and utility-scale PV assets. Her diverse skill set includes a strong background in EPC and O&M Agreements, Scope of Work documents, Power Purchase Agreements, Interconnection Agreements, Land Leases, and Conditional Use Permits. She worked through solar project life-cycles from initial phase project planning through construction and plant commissioning, to maximizing performance with solid asset management plans for the implementation of effective O&M programs. Over the years, she managed multiple projects simultaneously, tracking project plans and contract compliance timelines, achieving critical milestones, always certain zoning, permitting and compliance regulations are met with Federal, State and local AHJs.